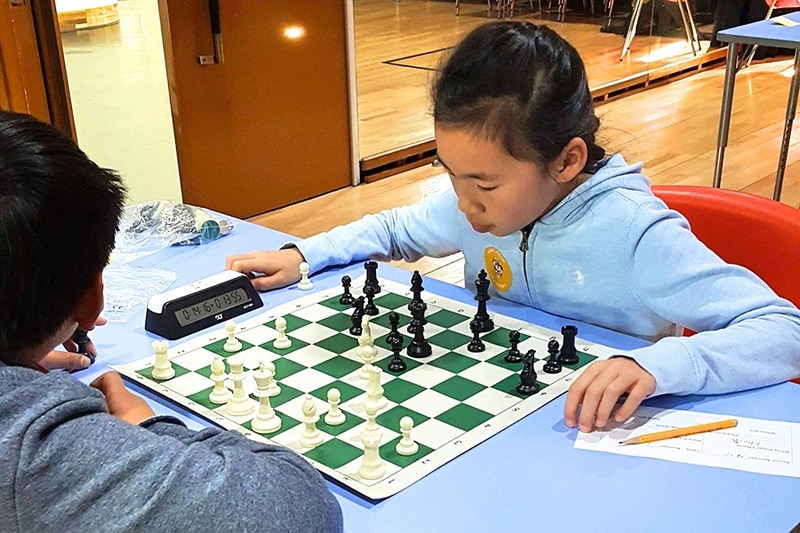 The 2018-19 KAIAC chess season got off to a promising start. On October 20, a team of five players went to Dulwich College to represent YISS in the 2018 Fall Chess Tournament. 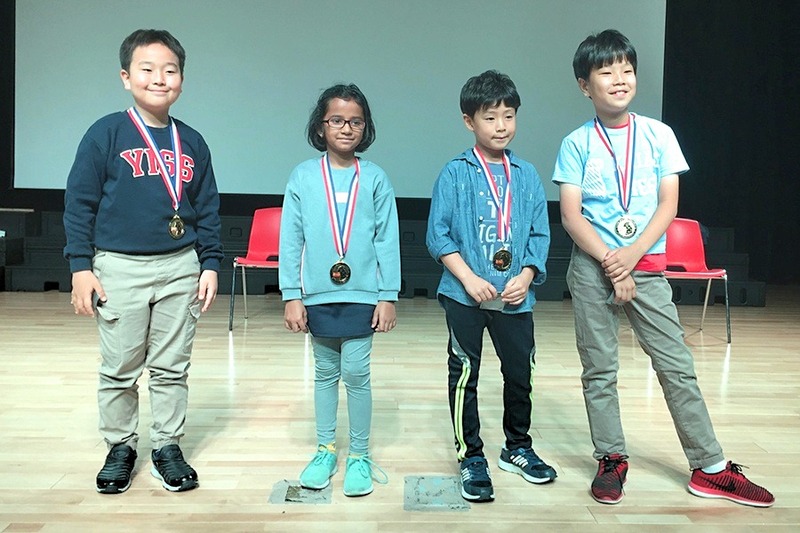 Eve H. (4), Woosung L. (4), Tommy K. (5), and Khoi N. (5) competed in the Elementary Division, while William S. K. (7) competed in the Junior Varsity Division. YISS players used their growing skills and strategies to defend and capture key pieces through eight rounds of chess. Each player demonstrated skill and determination as they met their various opponents. Returning player, Woosung L., went on to win seven of the eight rounds and received the gold medal for his division. Way to go team! There are two remaining tournaments in the season. The next competition will be hosted by GSIS on February 16; the spring event will be held at SIS in early April.